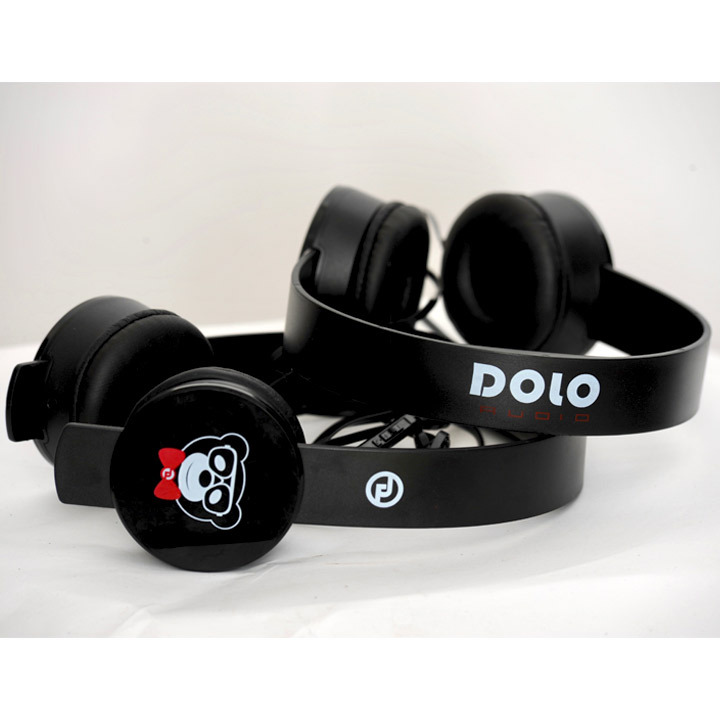 <strong>DOLO AUDIO:</strong> Light weight, sound proof and clean! 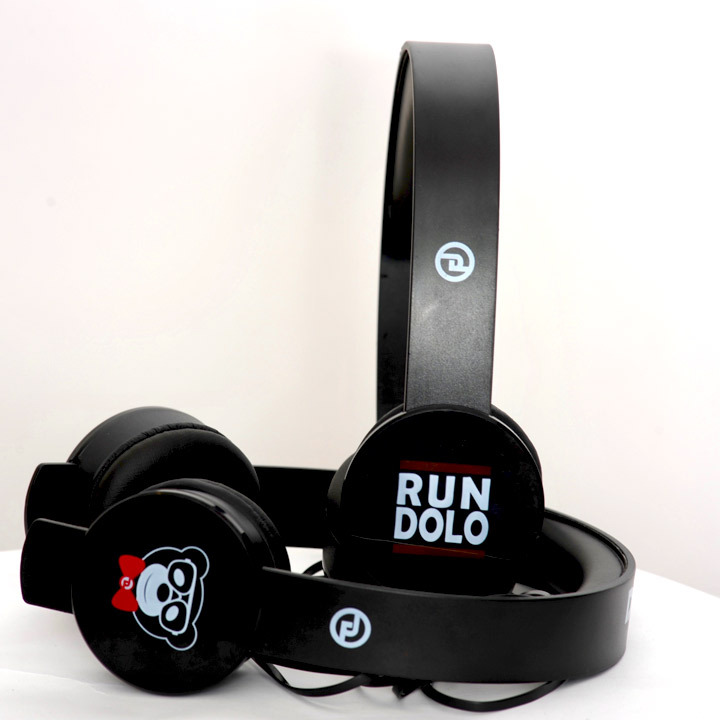 Dolo Audio includes an interchangeable red headset for every day switch ups. 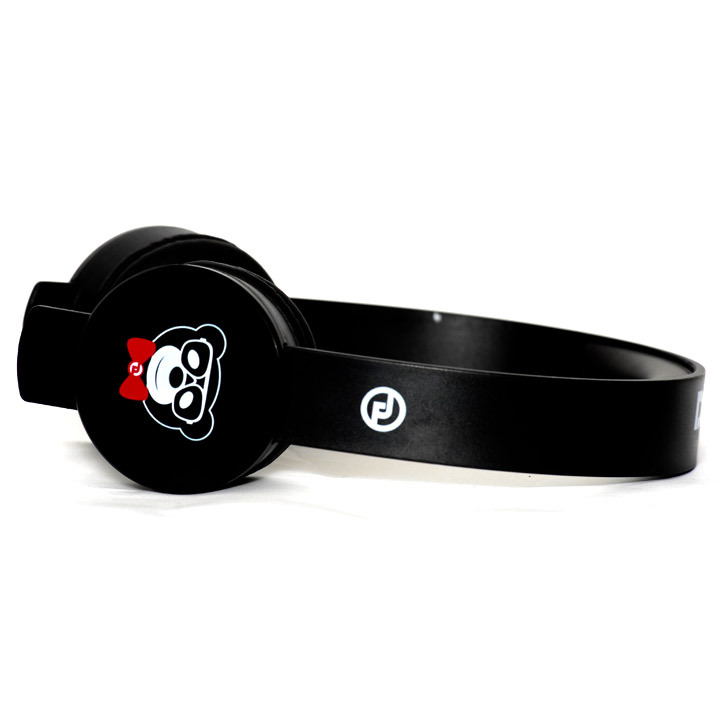 What better way to get quality at a great price, comfort and sound! A registered trademark product.